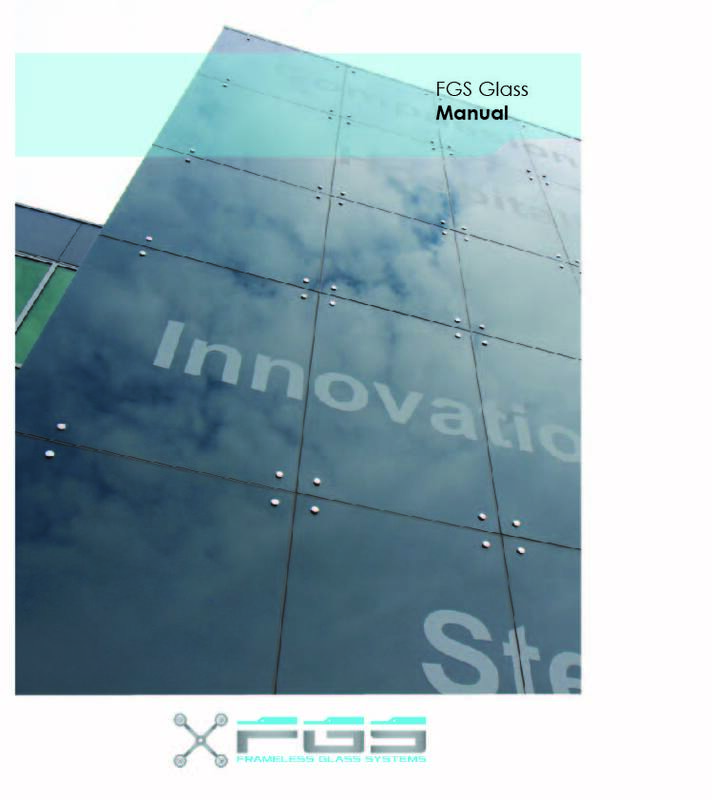 FGS Glass have designed and manufactured a number of Sample Boards to help you show your Customers the difference between different types of glass. We hope that these boards will help you to be able to sell more of the products we are offering on the boards. We also hope it will help you upsell some of these products to your customers, if this is done well both you and ourselves will make a little more margin. If you would like all, some or one of these Sample Boards, please complete the request below and submit. The first Sample Board will be free but you can order more from our online shop. The link to the online shop is highlighted, please click this and submit your order.